As we begin the second half of 2018, it’s Samsung who is still working on bringing last year’s big Android update to their latest devices. 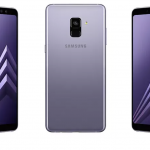 The South Korean conglomerate released the Galaxy A8 2018 and the Galaxy A8+ 2018 back in January of this year. The devices were launched with Android 7.1.1 Nougat but are finally being updated to Android 8.0 Oreo with Samsung Experience 9.5 built on top of it. We’re seeing this update landing on devices in select markets around the world, which also adds support for Dolby Atmos. The Samsung Galaxy A8 2018 and Galaxy A8+ 2018 continue the company’s upper mid-range Galaxy A series (standing for Alpha) of smartphones. This series debuted in 2014 with the Galaxy Alpha, but then evolved into the A3, A5, A7, A8, and even the A9. We’re seeing reports that indicate these two models have started to receive the Android Oreo update in Russia. The updates come with the build numbers A530FXXU2BRG1 and A730FXXU2BRG1 and come with the July 2018 Android security patch level. Along with the new features that Android Oreo brings, the devices’ updated user manual also mentions support for Dolby Atmos. Not only that, but the Galaxy A8 2018 and Galaxy A8+ 2018 have also received an updated user interface for Samsung’s stock camera application. 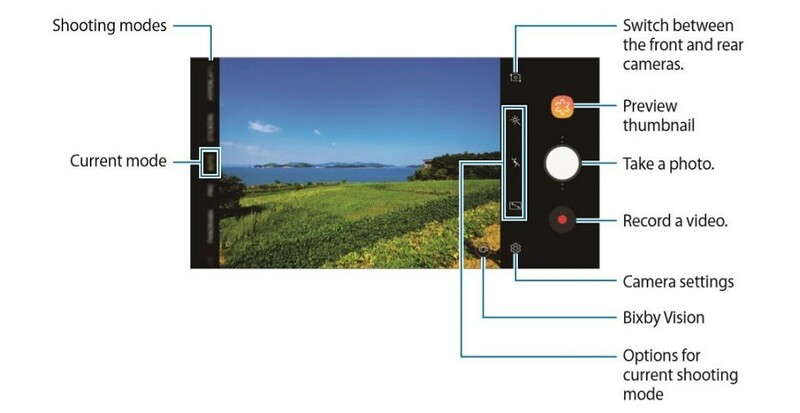 This is the same camera UI that is available on the Galaxy S9 and Galaxy S9+ and it’s good to see the company bring these updated apps to additional devices. The new features will be available to all Galaxy A8 devices with this latest Android update. The OTA update seems to have begun rolling out across Russia over the weekend, so if you’re in the area and haven’t received the notification yet then you may want to check manually. There are also reports indicating the update has also begun rolling out throughout Uzbekistan, Kazakhstan, and Ukraine as well.